Cape Coral is situated on a peninsula in the south west of Florida. The peninsula is connected to the main land by three bridges. It is a paradise for boat enthusiasts, anglers and fans of all kinds of water sports since Cape Coral with its over 600 km of canals has more navigable waterways than any other city in the world.If you are interested in arts, Cape Coral Art Studios are worth a visit. The studio encompasses an exhibition of important local and national artists. It is possible to participate in evening or weekend classes. Cape Coral also is an attractive destination for golfers. 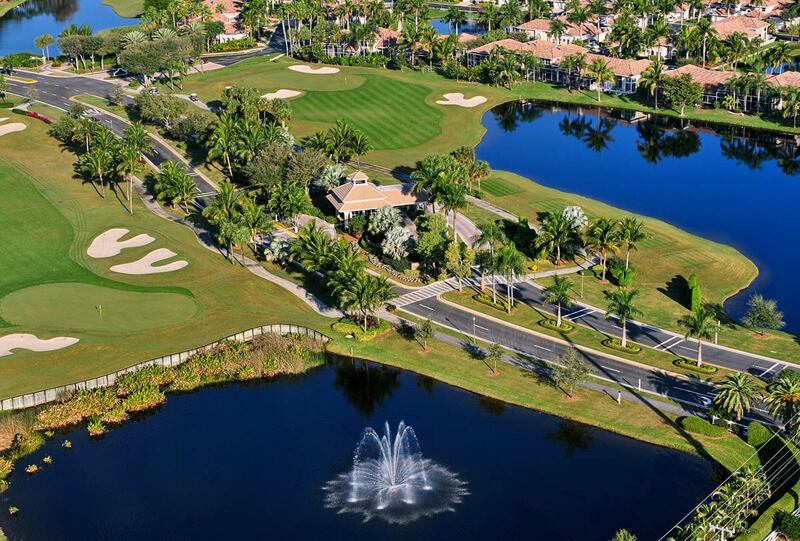 There are five 18-hole-golf courses in the city of Cape Coral and many more in its surroundings and in the proximity of Fort Myers and Naples. The scenic Rotary Park is open year-round and you can get information about endemic plants, orchids, palm trees and herbs. There are exhibitions of wood-carvings and basketry as well. There are numerous restaurants of different styles in Cape Coral which are listed in the local restaurant guide. Just to mention a few of them near Cape Coral Highway: Lobsterlady, Rumrunners at Cape Harbor, Hooligan, Crab Pot and many others, but also the big American chains like Dennys, Olive Garden, Carabbas and Bonefish-Grill are there. Great shopping trips can be made in nearby outlet malls such as Miromar (120 shops and located at the Interstate 75, which is about half an hour’s drive away), Tanger Outlet (42 shops, located on the way to Sanibel Island), Walmart and Publix – which is THE supermarket in the area with several branches nearby. Naples is about 60 km away from Cape Coral and one of the wealthiest and most extravagant cities in the U.S. You can stay and relax or wander along its beautiful beaches. There are great shopping opportunities in Naples and many first-class restaurants to go to. The Old Marine Marketplace at Tin City is located at the waterfront and a good place to go for a stroll. The old fishermen’s houses and the restored boat houses are really nice to look at. Fort Myers is located east of Cape Coral on the “Caloosahatchee River”. Fort Myers’ small but historical town centre as well as the Edison and Ford Winter Estates Museum are worth a visit. The main road “Mc Gregor Bvld” is connecting Fort Myers to Fort Myers Beach and is bordered by over 2000 palm trees over a distance of 25 km. This is the reason why Fort Myers is often called the “City of Palms”. You can rent canoes, kayaks and bicycles on the way between Fort Myers Beach and Bonita Beach. Several international airlines offer flights to Fort Myers. Fort Myers airport is about 20-30 minutes’ drive away and therefore the closest airport to Cape Coral. The airports of Miami or Tampa are 2.5 to 3 hours’ drive away from Cape Coral. Sanibel and Captiva Island: You can go by car until Red Fish Pass at the north end of Captiva Island. Sanibel Island is connected to the main land by a causeway. There is a fee of US$ 6.00 for the passage to be paid. The unique location of Sanibel Island (east to west) is the reason for the vast amount of shells which can be found there. The island has the effect of a net. This is a good reason to wake up early and take a walk on the beach since the most impressive and most beautiful specimens can be found early in the morning. Sanibel is a unique nature reserve. There are over 41 km of bikeways and more than 25 km of beaches. No house is supposed to be higher than the tallest palm tree. The only exception is the lighthouse at Lighthouse Point Beach which is a landmark. 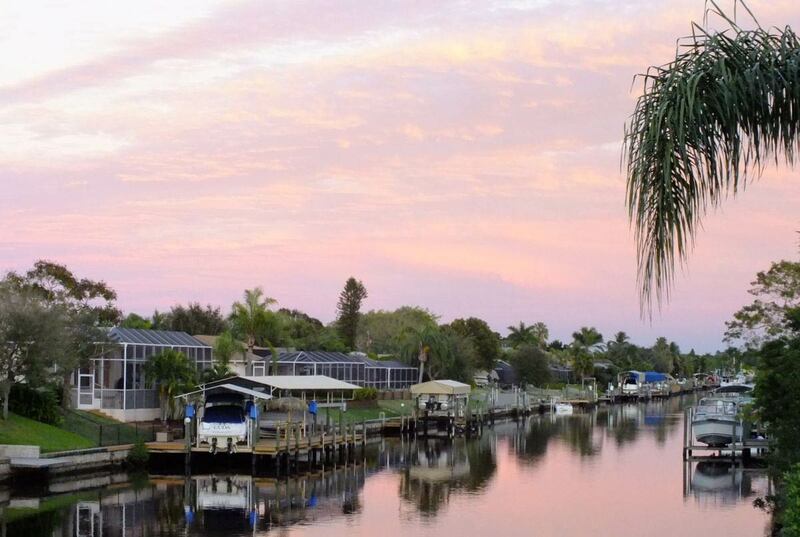 Cape Coral and its scenic surroundings wait to be discovered! 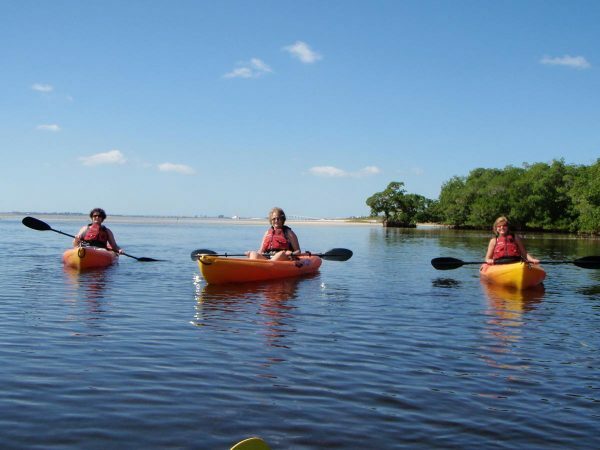 Kayak Excursions offers Kayak and SUP (Paddleboard) rentals and guided tours in Fort Myers, and will deliver daily or weekly rentals to any of our vacation Villas. 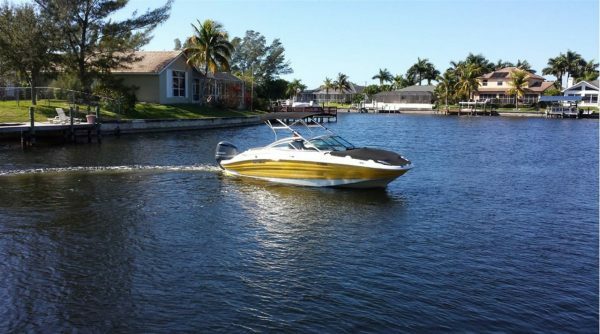 Boating Cape Coral has been serving Cape Coral and Lee County boaters since the spring of 2004. The focus of our efforts has always been to supply quality boats at affordable prices. Over the years our fleet of boats has grown, started in 2004 and now is one of the largest fleets offered. We offer a large selection of quality boats from 18-26 feet in Cape Coral. 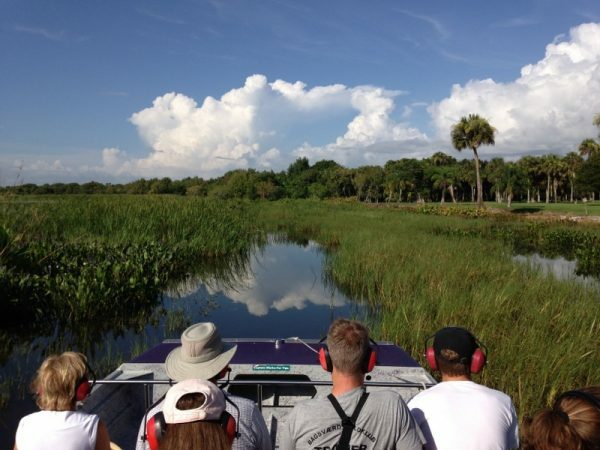 Everglades Day Safari offers a naturalist-guided safari including an airboat ride in the Western Everglades, wildlife drive in Big Cypress National Preserve, a nature walk, a mangrove wilderness boat cruise in Everglades National Park plus a delicious lunch. Call 239-472-1559.